This paper suggests that automated soccer commentary has a key role to play within the overall RoboCup initiative. 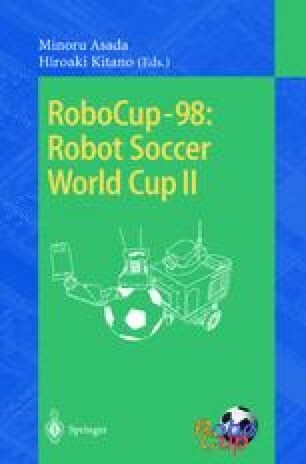 Firstly, we identify soccer commentary as allowing and requiring investigation of a wide variety of research topics, many of which could not be addressed by the simple development of teams for the RoboCup leagues themselves. Secondly, we highlight a key task of soccer commentary: the expert analysis of a game. We suggest that this expert analysis task has the potential to make a significant impact on RoboCup challenges such as learning, teamwork, and opponent modeling. We illustrate our arguments by discussing the progress on soccer commentary systems to date, in particular reviewing our own system, Mike. Second Look soccer analysis software. The makers, SoftSport Inc., can be found on the Web at http://www.softsport.com/.